5 star Service would recommend without hesitation. Darren, Dave, Paul and Mick carried out an excellent job on our drive. The service and standard of workmanship was excellent throughout from quotation to completion of the work. 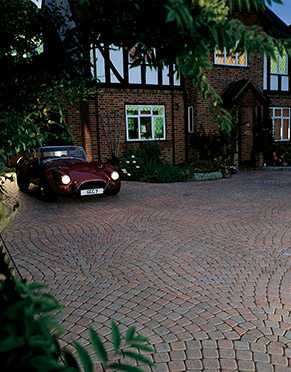 Good advice was offered during the preparation and laying of the paying ensuring the best possible design for our drive.